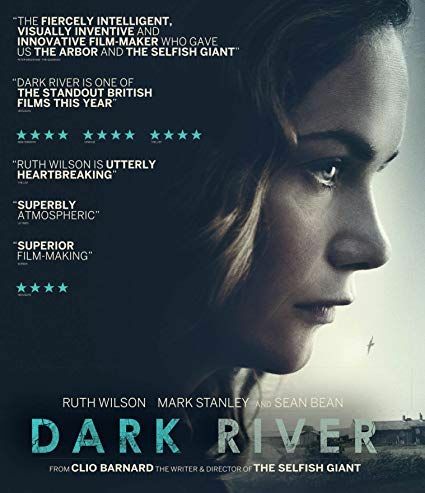 Dark River DVD and Blu-ray Release date March 12, 2019. I got one today and I can confirm that the 80s episode does have Sean's original narration. The 90s episode was from a different series with a different narrator. 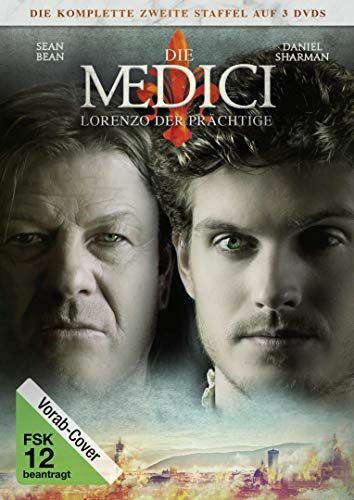  From today the second season of #IMedici #LorenzoIlMagnifico is available in Blu-Ray and DVD in the best shops! THANKS PATCH !! That's GREAT NEWS !! WOW !!! LIKE, LIKE, LIKE !!! Thank you Patch !!! 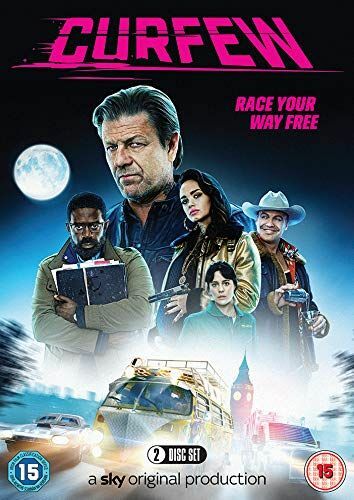 Watch #DRONE for FREE on Prime Video https://amzn.to/2UXBEaX An electrifying, edge-of-your-seat thriller, starring British acting legend #SeanBean. Stream it whilst available. Curfew DVD and Blu-ray release date May 13, 2019. Available for Pre-order. Does anyone here know if the Region 2 UK, French, or German DVDs of The Frankenstein Chronicles Season 2 have any "behind the scenes" material on them? I have the Region 4 Australian version, which does not include any bonus features, so I'm wondering if any other editions do. The German DVD of The Frankenstein Chronicles Season 2 has "behind the scenes" material. The Region 2 UK DVD has a featurette with "behind the scenes" material. I wonder why Amazon is only selling episodes of The Oath individually? I was able to purchase Legends Season 2 there as one full season. That's much easier than having to make 10 separate purchases. That's a big savings over buying the 10 episodes individually, which would cost $29.90. Too bad I already paid around $35 back in January to get the German DVD set. 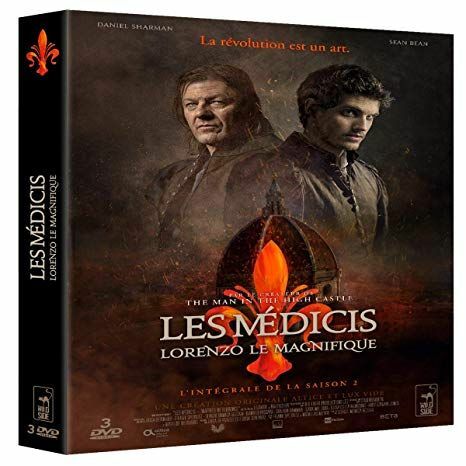 German Medici: The Magnificent Season 2 Blu-ray and DVD release date 28 June 2019 Available for pre-order. According to this English spoken and English subtitles. The price for these streaming versions is down to $8.99 now. I really prefer physical media over digital. I'm in North America as well. So it has been increasingly more difficult to get a hold of Sean Bean projects. I'm glad I have a region free player.... I just wish the discs themselves weren't region locked. I prefer physical media as well, and I have the German DVD set of The Oath. But $8.99 was such a bargain that I bought the Amazon streaming version also. All the on-screen text for the German DVD's, such at the introduction at the beginning of each episode, is in German, which unfortunately I can't read. The text on the Amazon streaming version is in English.